The evening will begin at 6:30pm with cocktails, dinner, silent auction, photo booth, guest speakers, and live entertainment. Click Here to See The Incredible Auction Items! 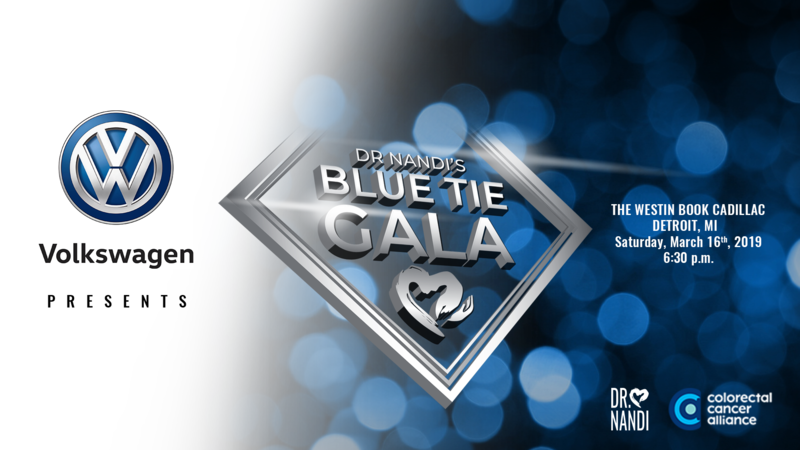 Dr. Nandi Charities aims to raise funds for Colon Cancer screening and treatment. Proceeds benefiting Dr. Nandi Charities and The Colorectal Cancer Alliance. I chose to host a gala for Colon Cancer because it is the number three cancer killer of men and women in the nation. March is National Colon Cancer Awareness Month and I will be working with survivors, caregivers, and advocates throughout Michigan to spread awareness and raise funds to make a difference in the lives of those affected with Colon Cancer. Many people do not know that Colon Cancer is the third most commonly diagnosed cancer. The American Cancer Society estimates that this year 136,830 people will be diagnosed and 50,310 will die from this disease. I want to save lives from this disease which is affecting thousands every year.